So I finally did manage to cook about 70% of all that I had hoped to. So Saturday was devoted entirely to cake. 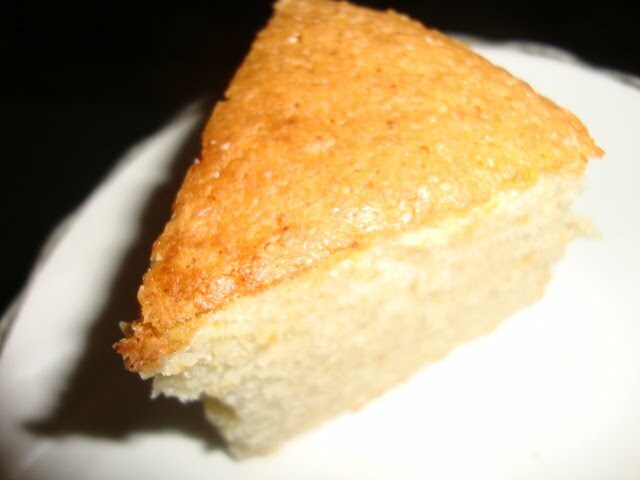 Now this particular cake is know as Almond cake. If you are not fond of nuts then forget it, otherwise, it can be the most satisfying of the cakes one has eaten. 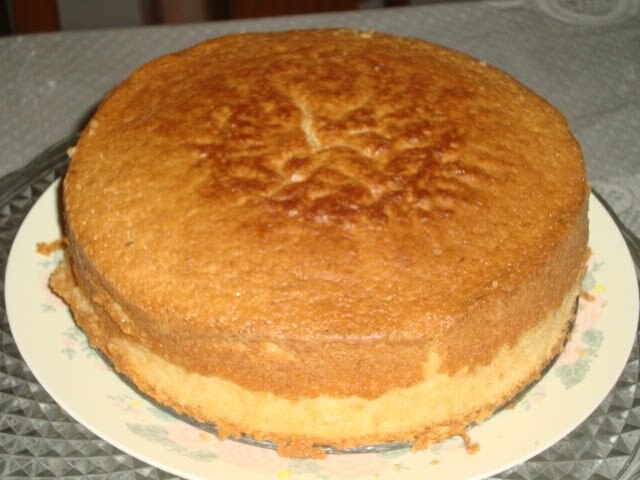 The key ingredient of the cake is almond paste. There are two ways of getting it; either you can prepare the paste at home or buy it from the super market. I like mine made at home. it is slightly laborious, but worth it. Put all the ingredients together in the food processor and whisk it till you get a paste like consistency. If you were to buy it from the super market, they would resemble somewhat like a dough but at home they look more like a wet paste like thing and secondly, the home made ones have no preservatives so it is all fresh and good. This amount will make up to 500gms of almond paste. You can use it and freeze the rest for later use. and 2 tables spoons of sherry as sherry and almond are a good baking combination. Now the easy part, the best thing about this cake is you can whisk all the items in the food processor so no long beatings. Only think make sure you add the eggs one at a time this allows the mixture to become fluffy and helps in baking better. Line a spring form cake tin (9-10 inches diameter) with butter and dust some flour at the bottom. Pour the batter and put it in a preheated oven of 165 degrees. let it cook for about half and hour and then reduce the heat to 120 degrees and cook for another half hour and your cake should be ready. stick a knife in to check the consistency and it you still find it wet and runny just let it cook for another 10 mins. Turn the oven let it stand in for 10 mins. Bring it out. cool it on a wire rack and then it is ready to serve. Laborious process but it is worth it… try it out for sure. Next Post >The Italian Connection! !